Bring extraordinary flair to your next event by booking someone truly unique. 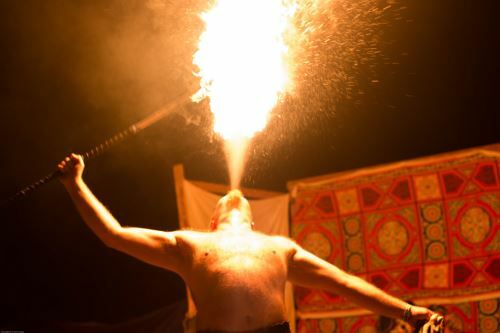 Your guests will be amazed when you have fire breathers, jugglers, stilt walkers and other unusual entertainers at your event. Use KidsParties.Party to find astonishing and unexpected performers for your event in Orlando, Florida. Not sure of the type of entertainment to book? Scroll below for six unique suggestions. Interested in having something like the performers listed above at your party or event in Orlando, Florida? Use KidsParties.Party to find the most unusual and imaginative entertainment in your area.